A senior staffer for potential Democratic presidential candidate Sen. Kamala Harris resigned Wednesday following renewed allegations of sexual harassment. Advisor Larry Wallace submitted his resignation to the California lawmaker after the Sacramento Bee inquired about a 2017 sexual harassment suit that targeted Wallace. Wallace reportedly settled the matter with a $400,000 payout to an employee who alleged, among other things, that she was told to crawl into some tight locations that would likely reveal more of her skin. 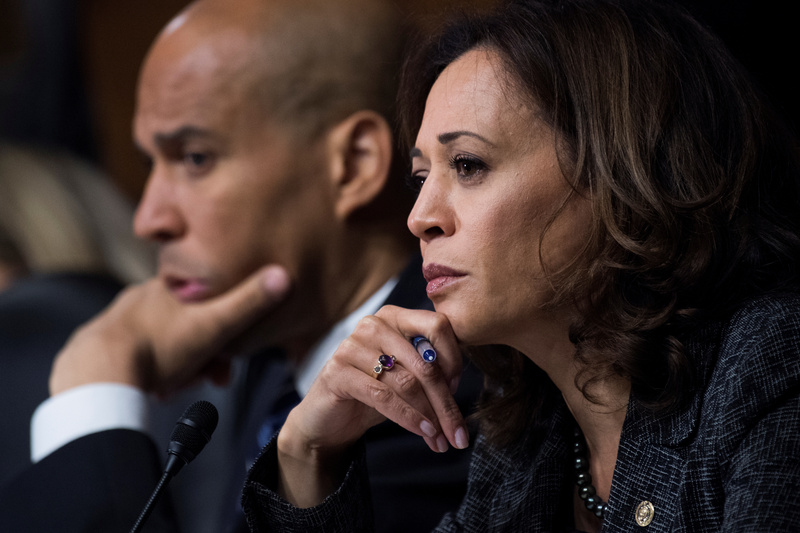 Harris was an outspoken critic of Supreme Court Justice Brett Kavanaugh when a series of sexual misconduct allegations threatened his confirmation. Danielle Hartley, the plaintiff in the lawsuit against the advisor, alleged that Wallace sexually harassed her while she worked as his assistant. Specifically, she accuses Wallace of purposefully keeping his printer beneath his desk and asking Hartley to get on her knees to replenish the paper supply — while Wallace and other male bystanders gawked. Despite repeated pleas to put the printer in a less inconvenient location, the suit alleges that Wallace would not hear of it. The suit also references Hartley having to perform various personal tasks for Wallace that even included washing and maintaining his car. 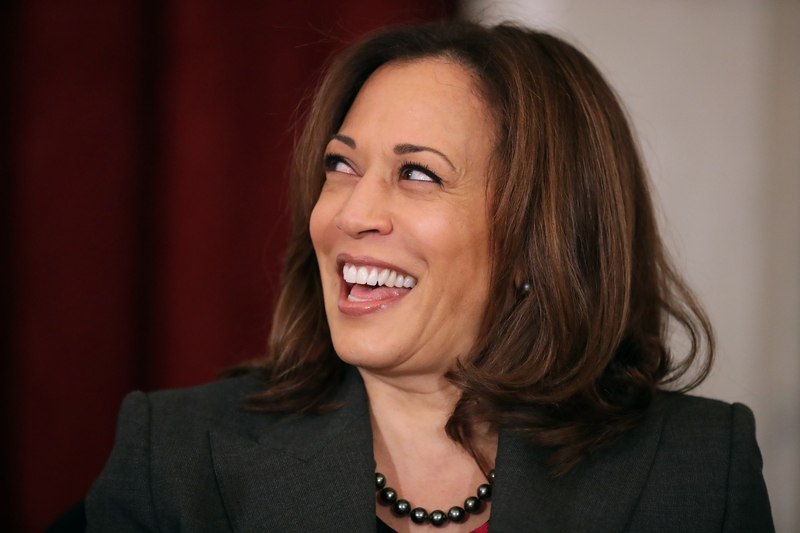 The resignation comes just as Harris has announced that she will be spending her Christmas vacation pondering her political future and whether or not she intends to seek the Democratic presidential nomination for 2020.